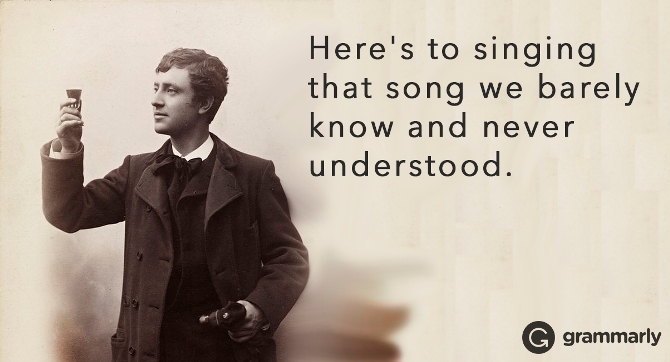 Friday tip: What does auld lang syne mean? This entry was posted in Friday tip, Grammar on December 30, 2016 by kellykoepke. This entry was posted in Grammar on December 29, 2016 by kellykoepke. A chuckle for your Wednesday. Who remembers (fondly?) diagramming sentences? Thanks, Mrs. Wankier! This entry was posted in Grammar, Uncategorized on December 28, 2016 by kellykoepke. This entry was posted in Web Copy on December 27, 2016 by kellykoepke. Friday tip: Sign up for one of my packages before 12/31 for 2016 pricing. Because come January 1, your investment increases! This entry was posted in Blog, Brochures, Ghost Writing, Newsletters, Press Releases, Social Media Marketing, Web Copy on December 23, 2016 by kellykoepke. 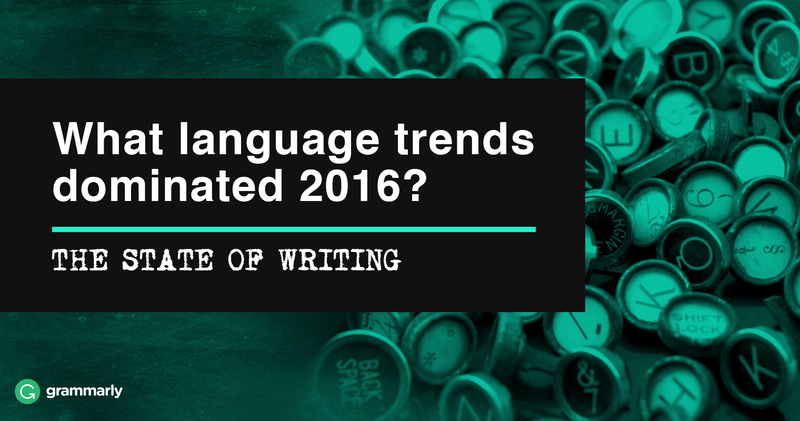 Interesting piece on the state of writing in 2016. Who’d have thought that the most writing people do these days is email? This entry was posted in Uncategorized on December 22, 2016 by kellykoepke. A chuckle for your Wednesday. It’s not hoarding if it’s books, right? This entry was posted in books on December 21, 2016 by kellykoepke. This entry was posted in Social Media Marketing on December 20, 2016 by kellykoepke. If your business writing is “too long, poorly organized, unclear, filled with jargon, and imprecise,” I can help. Your company’s productivity depends on it. This entry was posted in Uncategorized on December 19, 2016 by kellykoepke. 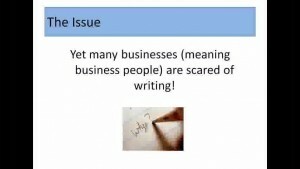 Friday tip: Scared of writing to promote your business? Watch this and see if you’re falling into a trap. Then get over it and just do it, or hire someone (like me) to help you get unstuck. This entry was posted in Uncategorized on December 16, 2016 by kellykoepke.